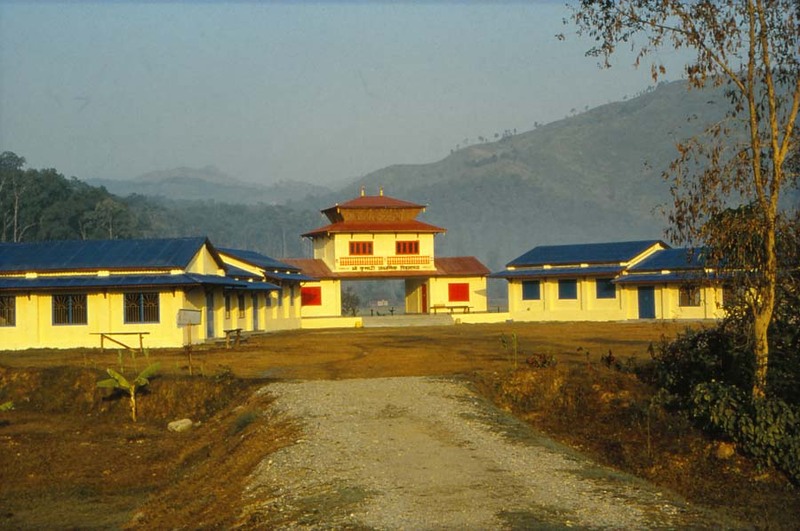 The Kumari-school was built in 1994. This project provides a home for children who are severely malnourished and/or traumatized. Therefore, a loving environment, social skills, safety, and self-sufficiency are central themes of the Kumari-school, besides education and care. 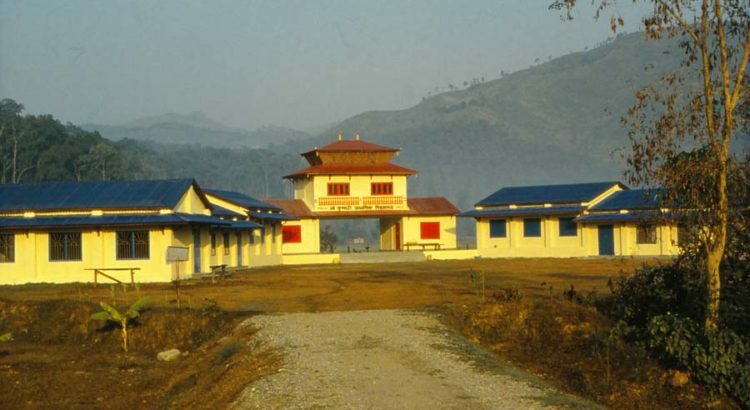 The project’s location is in the foothills of the Himalayas, 220 kilometers southwest of Kathmandu city. a single parent living in extremely poor conditions – without a house or property. Often (s)he is forced to live with a rich landowner, being forced to work for next to nothing. These virtually homeless children are very vulnerable. They are at high risk of being abused. Presently, still thousands of poor children are sold and/or donated to work in the households of wealthy families, or as slaves for a rich landowner. Some of these children still have grandparents who replace the parents in crisis situations. Those children can stay with their families during the school holidays. In Nepal, grandparents play an important role in the care of (grand)children. The children will then eventually take care of them. If the walking distance to their family home is less than one hour, the children will go home after the evening meal at the Kumari-school, to return to the project the following morning. Since its founding in 1994, more than three hundred children found a home and a new, bright future at the Kumari-school. More than 90% of them ended up well, becoming doctors, midwives, nurses, or teachers. Several former students are now employed within one of the many Tamsarya Foundation projects. Besides formal education, the school offers the students a rich environment for further development. Besides the class rooms and dormitories, the property consists of a farm with a barn for livestock, a fish pond, fields for vegetables, rice and mushrooms, and a bakery. The library is stocked with Nepali and English books. As part of the educational program, the school also offers sports, games, meditation, yoga, discussion sessions, dance, singing and social activities. Essential features of the Kumari-project include a healthy diet, good nutrition, and the boosting of the students’ self-esteem. The Kumari School staff members are available on the project for 24 hours. Besides the staff members and a devoted care mother, the children help one another. The project offers the students an opportunity for the extended development of their life skills.